Madam Rosa Abaygar Formby, benefactor of Cubay Elem. School, Division of La Carlota City, this morning extended a little help to the pupils by feeding them nutritiously hot arroz con caldo. Vendors outside the school were also benefited from the said feeding. And the rest of teachers availed of the feeding too. 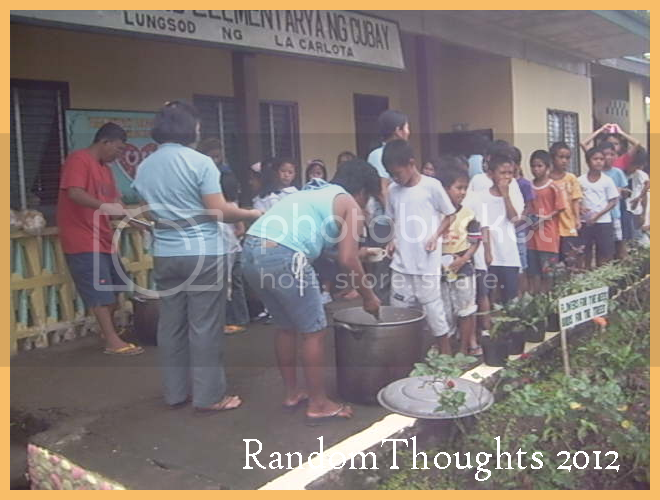 The school children line up in the facade of the school main building and took their turn in receiving their bowl-full feeding and a piece of bread. After the feeding session, the school principal who is the author of RandomThoughts! met with all his teachers in his office and informed them the initiative of Madam Formby in selecting Cubay Elem. School as one of her feeding program recipients. 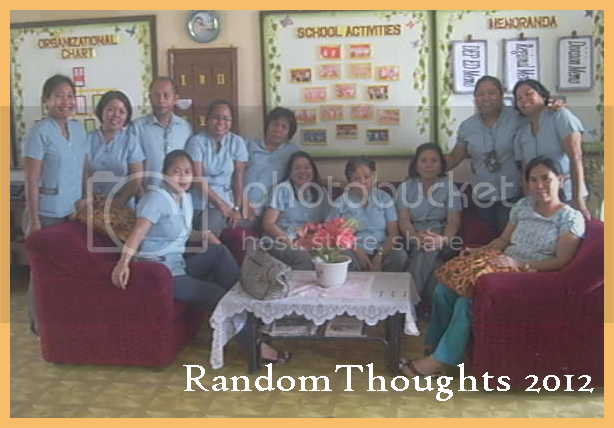 In the presence of Madam Rosa, the teachers sang a "Thank you" song which she gratefully acknowledged it. Madam Rosa had already extended some help to some schools in the Division of La Carlota within this school year 2011-2012 and CES is the latest of this program before she leaves for abroad on February 28. Earlier, Madam Rosa told Mr. Camporazo that it is her own idea why she came up with this kind of feeding program especially to the school children of La Carlota City. "I'm happy that I've shared a little help to the school children. In spite of the tight schedule I've, I always allotted a time for them. I've a big heart for them. Cost is not that much, but how these kids are being helped, being sustained for their basic nutritional needs which matter most to me. More projects will be coming for these little children if God's will," informed Ma'm Rosa. "Namit! Sadya!" (Delicious! Enjoyable!) expressed Julius Jagolinda. "Nalipay kay may feeding," (I'm happy for the feeding.) added Valentin Narciso. "Busog!" (I'm full!) relayed Mark John Cahilig. The grade IV pupils have their own reactions too. "Namit! Masustansya!" (Delicious! Nutritious!) told Mary Joy Siando. "Salamat kay nabusog sa ako sang feeding," (I'm thankful that I'm full with the feeding.) admitted Julin Alpas. The teachers expressed their gratefulness to Madam Rosa too. "I really appreciate the blessing you shared with our pupils. God bless you!" - Mrs. Nona A. Palanog, Grade I teacher. 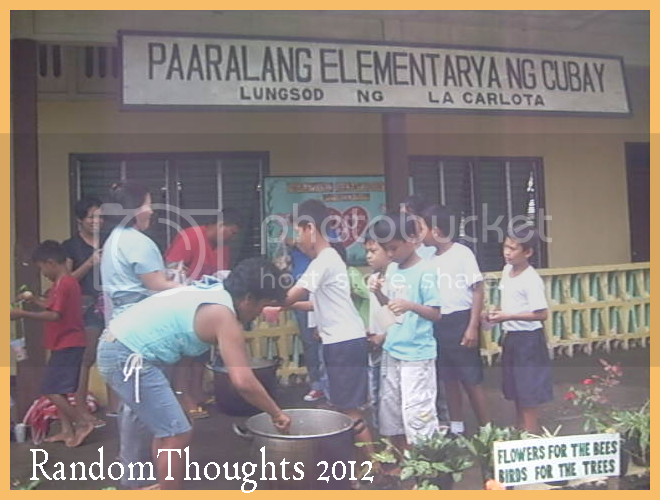 "Thank you for sharing your blessings to Cubay Elementary School. We look forward for your continued support to our school and school children as well. We pray for good health and success in your light." - Mrs. Louelyn B. Atilano, Grade 2 teacher. "Maraming salamat sa iyong mabuting kalooban na ipinakikita sa aming mga mag-aaral. God bless you always madam!" - Ms. Melanie Suyo, Grade 1 teacher. "Thank you for sharing with us your million blessings. what you have done to our pupils will be treasured by them forever." - Mrs. Herlene B. Bravo, Grade 3 teacher. "A person like you is worth remembering, who shows much care for the kids. 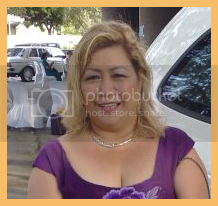 Thank you very much madam, a hundred fold return..." - Miss Gemma Salazar, Grade 6 teacher. "Thank you for your love and concern to the pupils of Cubay Elem. School. God bless you and your family!" - Mrs. Ella A. Amar, Grade 5 teacher. "I really appreciate your sincerity the way you share your blessings, most especially to the children. We, the teachers of Cubay Elem. School, always pray for you to give you a very special blessing of good health, happiness, peace and JOY." - Mr. Mario A. Malacaman, Grade 3 teacher. "Thank you for being generous to our school children and for being our foster mom. May God continually bless you and your family. You will always be in our prayer always. 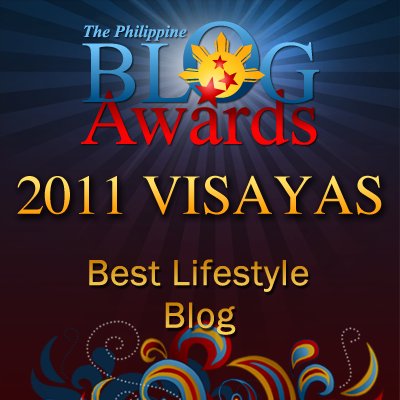 More power to you and Mabuhay." - Mrs. Melanie C. Reyes, Grade 4 teacher. "Thank you very much for the feeding that you share to our pupils. As we have seen, our pupils are very happy upon receiving the food. Again thank you very much." - Mrs. Ofelia Ayungon, Special Subject teacher. "A little help from you Madam Formby is worth a million thanks." - Ms. Jema Bajala, Grade 4 teacher. "May God bless you and your family. May you have more blessing and good health." - Ms. Vivian May Doloso, Grade 2 teacher. Madam Rosa, keep up the good work. We know you'll be blessed for your humanitarian job! very inspiring. God loves those cheerful givers. So generous. Keep up the good work po! Sa school namin, nung highschool palang ako, meron ding feeding program, supported by the school's SC. We go to different elementary schools na medyo malayo sa "banwa" then we hold our activity there. Isang simpleng activity lang to, pero para sa mga batang nabubusog ng niluto naming lugaw/arroz caldo, ayos na ayos na.. :) Ang sarap sa pakiramdam. Props to Madam Rosa for this project. If only there were more projects like this. i really admire her. may god bless her kind heart. she is the best! Good Job Madam Rosa! these little help have big impact to our future hope. It's so good to hear that there are more person like her who is ready to feed the children in the school. With this feeding program, not only the students can eat the food, they can also be very happy that they've eaten something that is so good for their tummy. Kudos! Its really nice to know that giving back is the best way to make one happy. I admire you for this Madam Rosa. It's really nice sharing your blessings <3 God will bless you more in return. that's very nice of Madam Rosa to share her blessings to the students through the feeding program.. more power to her! How generous of her! I wish more citizen like her will multiply on earth. Very inspiring!